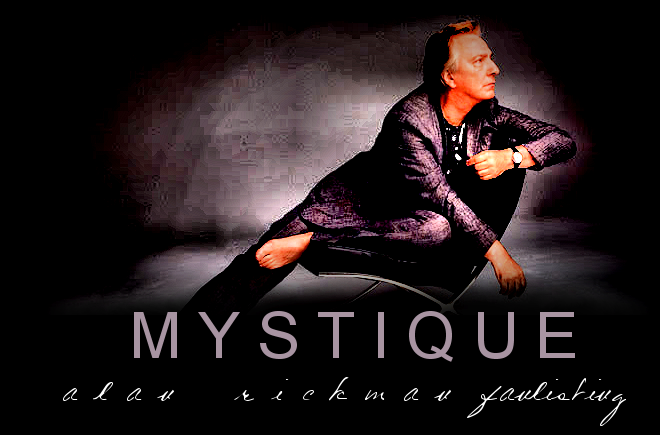 to Mystique, the Fanlisting for the immensely talented, charismatic actor with the smooth, satiny voice, ALAN RICKMAN. If you're a fan of Mr. Rickman, show your support by joining the Fanlisting! This website is owned by Mikh and is listed at The Fanlistings Network. It opened on May 14, 2014.